Stating in a written agreement that your worker is a contractor doesn’t mean they are, nor does it protect you from potential penalties for getting it wrong. This is a myth. remove your tax and super obligations. What is a genuine independent contractor? Whether a nanny is a contractor or employee can be complicated, and ultimately only a court can determine if someone is a contractor or employee. Both the ATO ( Australian Taxation Office) and the FWO ( Fair Work Ombudsman) FWO website has some general information on the differences between independent contractors and employees , including factors that should be weighed up to consider whether someone is an employee or independent contractor. The Fair Work Ombudsman the Australian government body that covers industrial relations in all states except for Western Australia has been reviewing the nanny industry. and has released the following statement. Are nannies & au pairs in private homes employees? This depends on the individual relationship. The Freedom Partnership is a national movement to ensure Australians do not contribute to the global problem of slavery and that people are not enslaved in Australia. 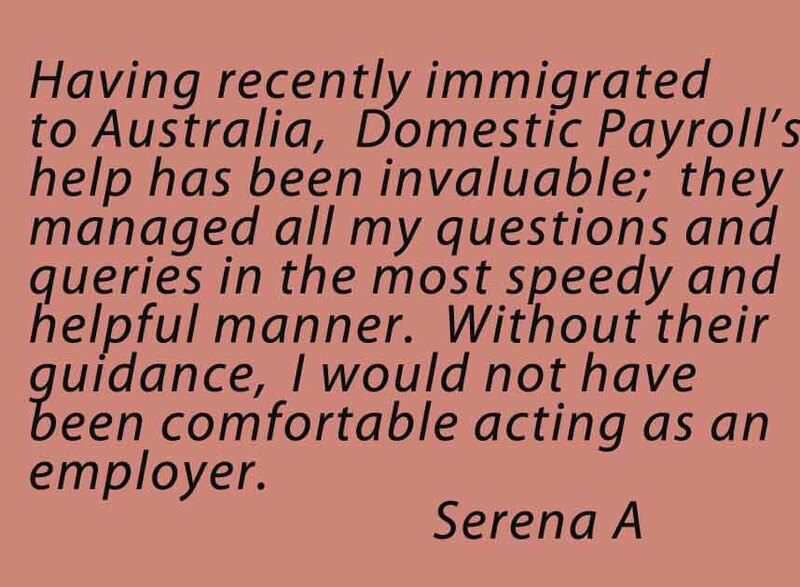 A group identified at risk in Australia is the domestic industry, resulting in the current campaign Demand Dignity for Domestic Workers. The new national minimum wage will be $656.90 per week or $17.29 per hour for an employee over 21. 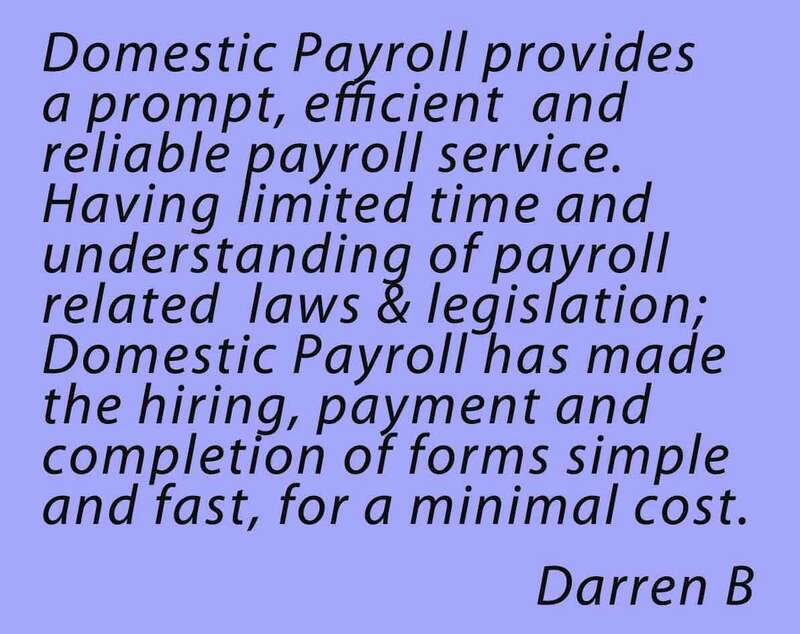 The national minimum wage applies to employees who aren’t covered by an award or agreement. Superannuation, retirement and pensions are big news at the moment, with a number of changes to legislation to super about to take place. The main change to super is the increase in compulsory superannuation. The rate of superannuation for your nanny and au pair is currently 9.5% on gross wages. The next super increase is 10% to take place July 1, 2021. Like all employees the hourly cost of a nanny is driven by market forces that is, what rate the nannies can demand based on the amount of work v’s the number of nannies available. So the pay hour rate of a nanny can vary considerably based on a nanny working in Sydney’s north shore compared to a job based in Newcastle. Other factors to consider when determining a rate, is the level of experience, the number of children, level of responsibility (such as newborns, allergies, special needs) and live in or out. The best way to determine your market rate is to ring and discuss rates with your local nanny placement agencies. Nanny | contractor or employee? So you have recently hired a nanny who says they have an ABN number, allowing you to skip the whole annoying expensive time consuming matter of becoming an employer and paying them as a contractor. Be aware that in the long term, it may not be so simple. 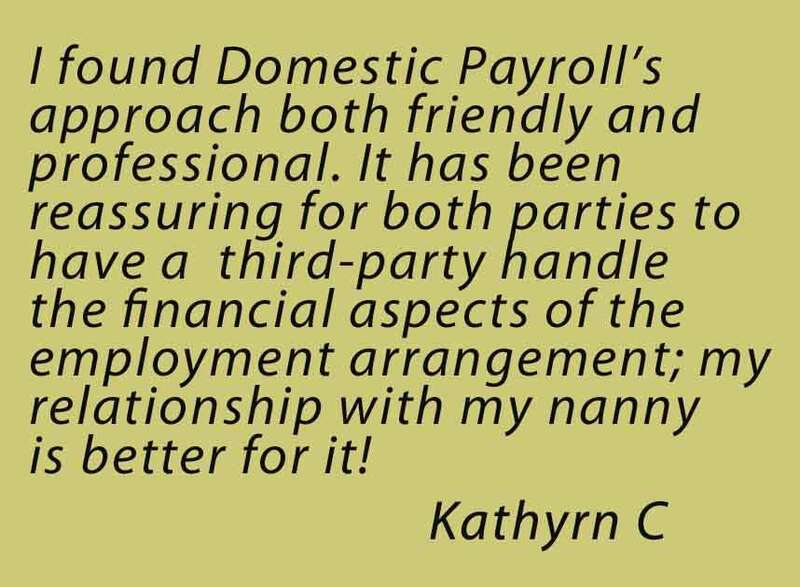 The distinction between who is a contractor and who is an employee can be a very grey area, it is important to clarify what status your nanny is as different legal and tax obligations apply. And it’s your obligation as an employer to ensure the correct amount of PAYG tax, super and workers compensation is being applied. The Australian Tax Office crackdown on contractors claiming to be business entities to gain a tax advantage has been extended to nannies and nanny agencies operating in cash or contractor roles. Now more than ever it’s imperative to ensure you are paying your nanny correctly.